Have you ever wondered with so many landscape companies, how you choose the right one? 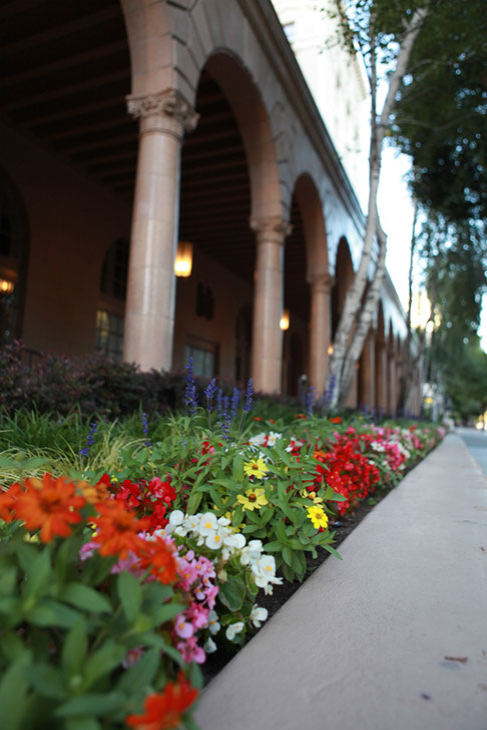 Choosing the best landscape maintenance company for your commercial property will require careful consideration of a number of factors, which at the very least should include their capabilities, professionalism, and concern for you and your property. You are looking for a company in which you have mutual respect and chemistry, so it will turn into a longstanding relationship. 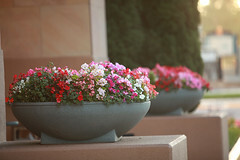 Here the three important tips for choosing a landscape maintenance company for your property. #1 – ARE THEY QUALIFIED? Do they have insurance? Should be a no brainer, but you’d be surprised. What professional affiliations do they belong to? If they are affiliated with professional associations, this means they are more likely to be current on the latest landscaping trends. Do they have experience? Find out how long the company has been in business. The longer they have been in business the more experience they have, which probably means they are more knowledgeable and efficient. Are they licensed? Being certified by the state will mean that the service is both accountable to you and the highest legal standards. What other certifications does the company hold? Is your building LEED certified or want to be? Be sure to hire a company with the proper certifications to care for your property. #2 – DO THEY TAKE PRIDE IN THEIR WORK? Do they show concern and respect to you and your property? Do they show attention to detail – how is their appearance? Do the employees wear uniforms with clear company logos? Are their trucks and equipment well maintained and in good condition? A company should take pride in what they do and how well they do it. Drive through several of the properties currently being maintained by your prospects. #3 – WILL YOU ENJOY WORKING WITH THEM? Do they communicate efficiently and effectively? Clear communication up front builds a foundation for a successful relationship. Be sure to ask if a live person answers their phones, how quickly calls get returned, and what the procedure is in the event of an emergency. What are the company values – do they value safety, the environment, are they involved in the community? By hiring the right company and building a relationship with them, you will have to spend less time on your landscape and more time on other important aspects of your business. Did we miss anything? We encourage your questions and comments. 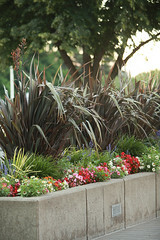 Annual Budgets are a helpful tool to manage commercial landscapes. 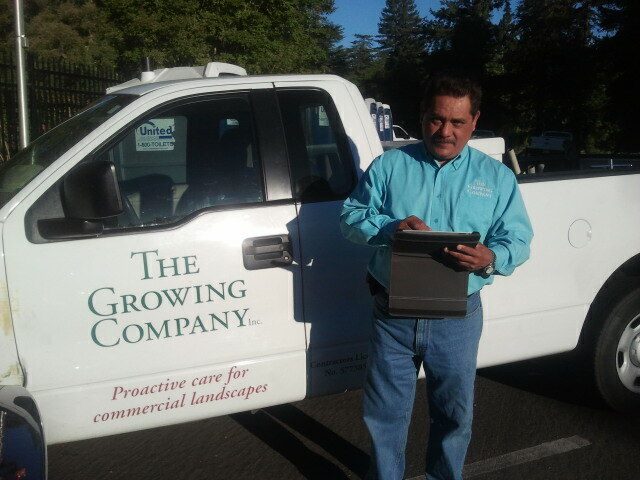 At The Growing Company, we provide an annual budget for all of our propeties. The annual budget outlines all expenses throughout the year. 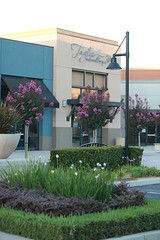 It provides a monthly breakdown of costs such as annual color, merit injections and tree trimming. 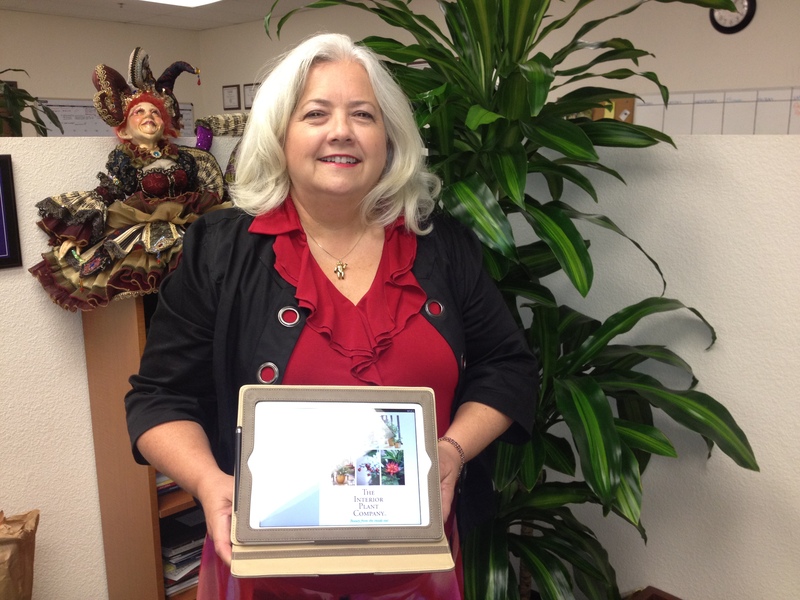 Please click here to view a sample annual budget sheet that we provide to all our clients. At The Growing Company we are committed to utilizing cutting edge processes to improve efficiency and service. 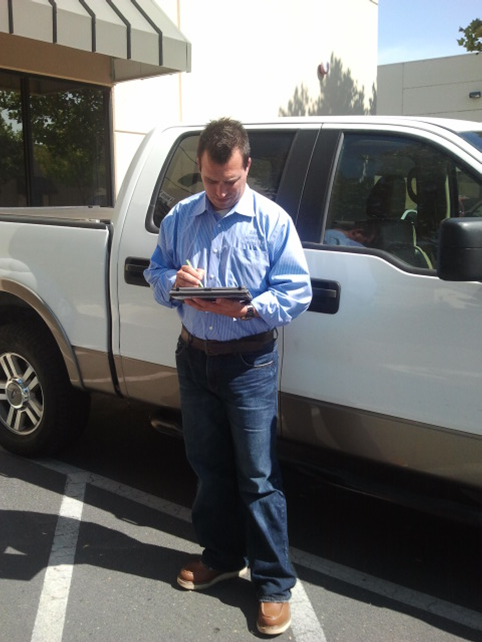 Which is why the next time you see The Growing Company crews around town look closely, they may just be sporting their new toy (em… tool), an iPad. Only a month into launch and we’ve seen a reduction in paper waste and increased productivity and flexibility from employees as they have been able to perform tasks out in the field they were previously only able to do in the office. And better yet, our team LOVES them! So next time you see our team they may just be controlling water, responding to emails, communicating with their team, completing forms, or taking property pictures with their iPad. How cool is that! 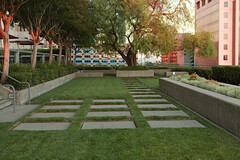 Be green: sustainable landscape practices. 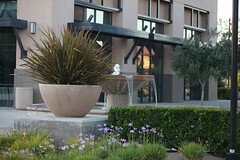 The Growing Company has been using sustainable landscape practices for more than 20 years. Our programs conserve water, soil and energy, reduce waste, and help prevent water, air and soil pollution. A sustainable landscape is not only environmentally sound, but beautiful and cost-effective, too. Healthy plants, healthy planet. Makes sense, doesn’t it? 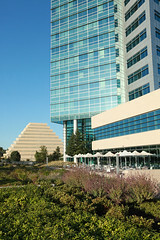 The U.S. Green Building Council’s Leadership in Energy and Environmental Design (LEED) is the most adopted and recognized measure for green building standards (http://www.usgbc.org). The USGBC created LEED to emphasize sustainable building practices and to provide a practical tool to measure results for building owners and occupants. 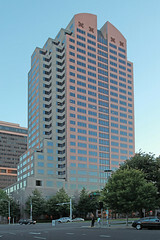 The Growing Company currently maintains several LEED certified properties. Water usage, chemical applications, and maintenance equipment are monitored closely. If you have any questions regarding LEED and how it applies to landscape, please contact us at 916-379-9088 or servicerequest@thegrowingcompany.com.